Now this is what young Tempranillo should be. 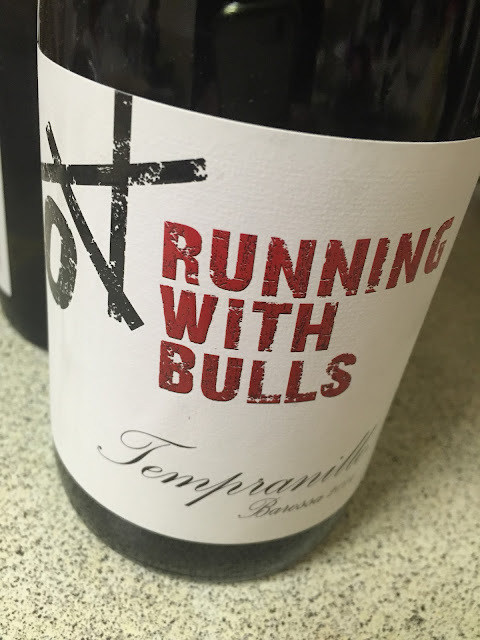 ‘Perfect with tapas’ says the back label. Can be picked up for well under $20, at which price its recommended drinking. Would I buy it? I’d certainly consider it. Cheap Spanish + this = yes.